Another batch of new items just landed in the Hypnos Store, this time from the Dataobscura label. 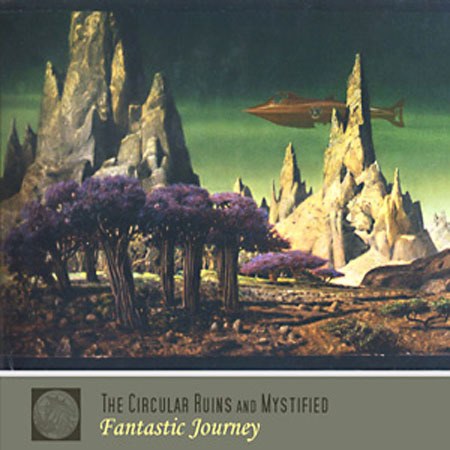 (Price: $13.99 CDR) Fantastic Journey is an homage to writers such as Jules Verne, H. G. Wells, and other pioneers from the early age of science fantasy. Last of four new additions to the Hypnos Online Store from Dataobscura (though we have several other restocks as well) is Winter Gardens by The Winterhouse. Price is $13.99. (Price: $13.99) Winter Gardens is an intriguing set of wintery landscapes crafted with an underlying blanket of sonic beauty, a flurry of ambient details, and an icy delicacy. Expect something a little more experimental than their previous outings … but every bit as magical. 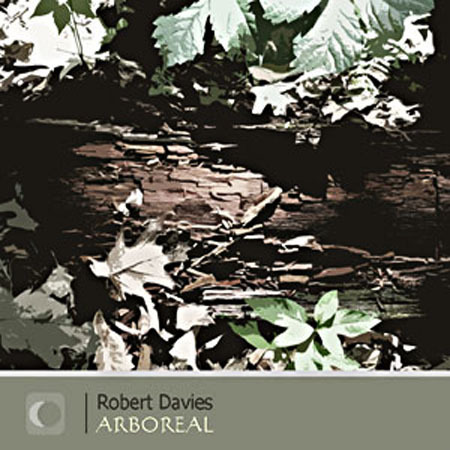 Performed by Anthony Paul Kerby (canada) and Robert Davies (usa) using a variety of synthesisers, with occasional field recordings. Final compositions and mastering by APK. 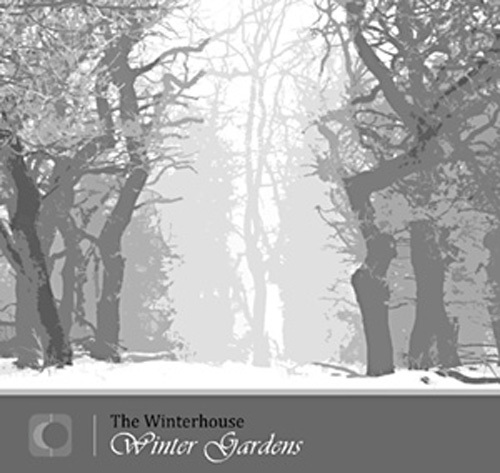 “Winter Gardens” is the 4th album of the collaborative project The Winterhouse, featuring the Canadian-US duo of Anthony Paul Kerby (London, Ontario) and Robert Davies (Ithaca, New York). Released at the beginning of March 2012 on the usual imprint via Anthony’s DataObscura. The album opens quietly with pastoral “Winter Hymn”, a serenely flowing organic ambience that precisely sets the stage for this deeply panoramic meandering through the serenity of a winter landscape wrapped in a heavy blanket of snow. Ice cold monotonous drones invade “The Depths Of Winter” and are precisely bridged with assorted cavernously echoed effects, gurgles and rumblings. Towards the end the texture moves into more experimental terrains. This must be the exciting soundtrack for your journey into the breathtaking “winter gardens” of underground ice cavern labyrinths with all their fascinating and mysterious ice figures and structures. Absolutely gorgeous!!! Deep, static, but massive drone magic enters the next composition, “This Land Drifts Into Silence”, and it’s nicely colored by miscellaneous distant winds, hisses and occasional heartbeats. It is gradually progressing and soaring above misty, snow capped trees. Delicate sonic disruptions fly along too. Stunningly immersive snowscapes, great work, guys!!! “We Walk Through Glass” keeps on the aerial, dreamy route, with a richly layered cascading structure offering drama and depth, and where icy drones are merged with diverse hazy sonic experiments, hisses and outbursts. 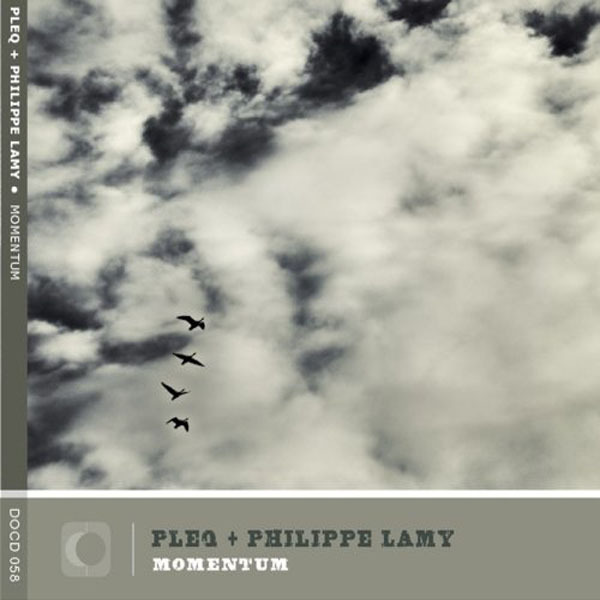 “A Winter Symphony” is crossed with modern classical elements, which attractively interact with deeper drone wizardry created by some strongly absorbing voice magics. A really exciting cinematic-like composition filled with variety and intensity, and always gorgeously fascinating and strikingly picturesque!!! “Solitude” is the 13 minute closing composition and another perfectly fitting title with a richly textured, cavernous feel enhanced by various alien breathings, rumbling noises and water sounds. Another amazing trip into the magnificent subterranean domain. Anthony Paul Kerby and Robert Davies have unlocked for me truly beautiful scenic winter wonderland landscapes and underground chambers. Explore your “Winter Gardens” too!!! 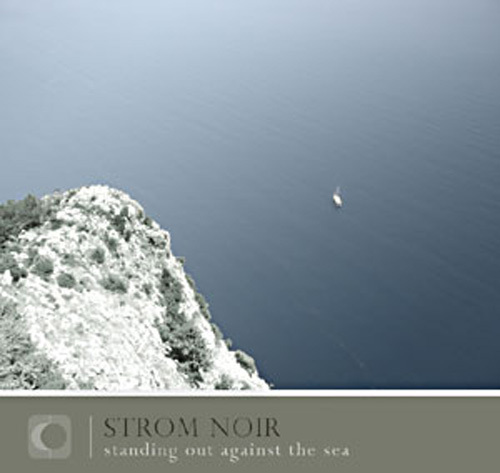 Another new addition to the Hypnos Online Store from Dataobscura: Standing Out Against the Sea/b> by Strom Noir. Price is $13.99. (Price: $13.99) On his first DataObscura release, Strom Noir (Emil Maťko) from Slovakia delivers a collection of mesmerizing transmuted guitar textures and noise drones that show a keen persistence of vision, with dark tensions that draw the listener into all-encompassing sonic depths. Emil has previously recorded on such labels as Hibernate, U-Cover, and Resting Bell. 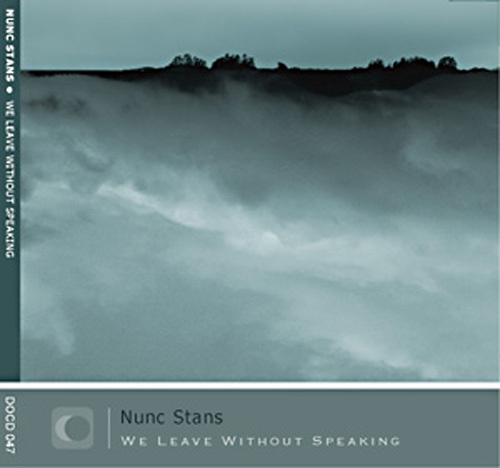 Newly added to the Hypnos Online Store, from the Canadian label Dataobscura: We Leave Without Speaking/b> by Nunc Stans, for $13.99. (Price: $13.99) Music for an imagined film. Performed by Anthony Paul Kerby, spring 2010, using various synthesisers, guitar, treated piano, field recordings, and digital processing….. 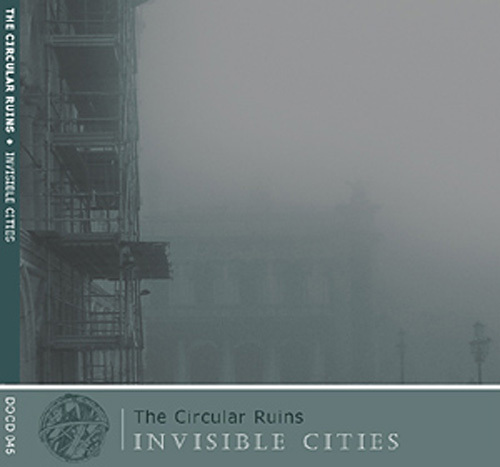 Newly added to the Hypnos Online Store: Invisible Cities by Circular Ruins. Our price is $13.99. (Price: $13.99) A lush and addictive collection of ambient journeys and landscapes inspired by the incomparable novel Invisible Cities by Italo Calvino. These works exhibit the rich organic complexity, occasional curious rhythms, and deft developments we have come to expect from The Circular Ruins. This is music for sonic immersion … and for the imagination. Composed and performed by Anthony Paul Kerby (Canada) using a variety of synthesisers and effects, with occasional field recordings. Piano on What’s Left Behind by Angela Weiser….